Tony is a Partner in the Portland office and serves as Co-Chair of the Bankruptcy, Creditors' Rights and Restructuring Group. His practice focuses on bankruptcy and creditors' and debtors' rights, representation of Chapter 7 trustees, and various parties in formal insolvency and collection proceedings and out-of-court workouts. 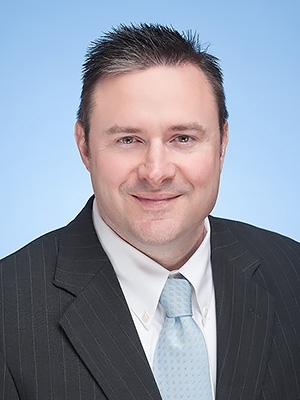 Tony has extensive experience in consumer and commercial banking matters in bankruptcy courts throughout New England. He also serves on the Panel of Chapter 7 Trustees for the District of Maine. Before commencing the practice of law in Maine, Tony clerked for Justice Donald Alexander of the Maine Supreme Judicial Court. He and his family reside in Portland, Maine.